The video gaming market is expected to be worth over $90 billion USD by the year 2020. 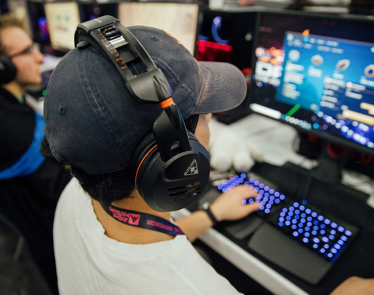 In 2018, the market was worth nearly $78.6 billion USD, with $43.4 billion accounting in video game sales. 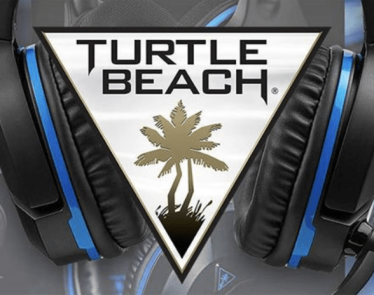 Due to these rising figures, Turtle Beach Corporation (NASDAQ:HEAR) has a lot of work to do in a highly competitive market. This tech stock operates as an audio technology company, based out of San Diego, California. 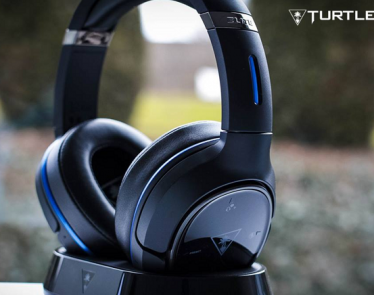 Turtle Beach provides gaming headset solutions for various platforms and consoles. 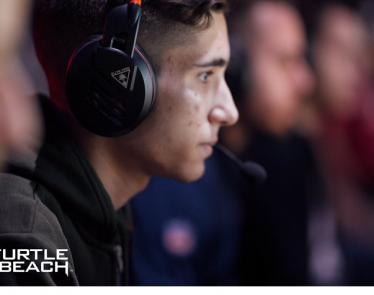 The Turtle Beach headsets are known to be the best among avid video gamers. 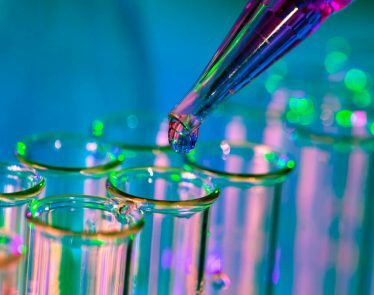 The tech stock has yet to release its fourth-quarter sales. 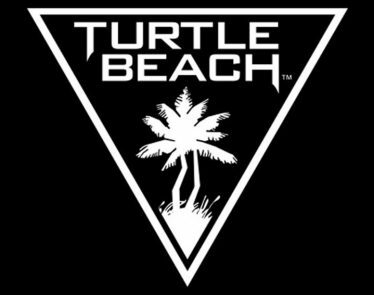 GameStop (NYSE:GME) has commented on its Turtle Beach headphone sales and has echoed positive comments, according to Bloomberg. The entertainment software association released new data from 2018 it conducted alongside the NPD Group. The release of this data should have helped the tech stock, but it doesn’t seem investors are linking them together. “2018 was another record-setting year for the U.S. video game industry as consumer spending jumped 18 percent to over $43 billion. Whether it was playing on the go on a mobile device or at home on a PC or console, consumers of all ages and interests found compelling content that delighted in 2018,” said Mat Piscatella, video games industry analyst at The NPD Group. 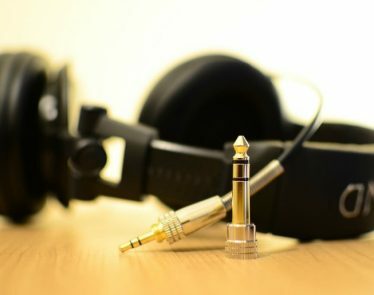 Hardware sales from 2017 to 2018 was up 15%, and headsets are included in that list. Despite the positive nod from Bloomberg, Gamestop, the ESA, and NPD, the tech stock is falling today. 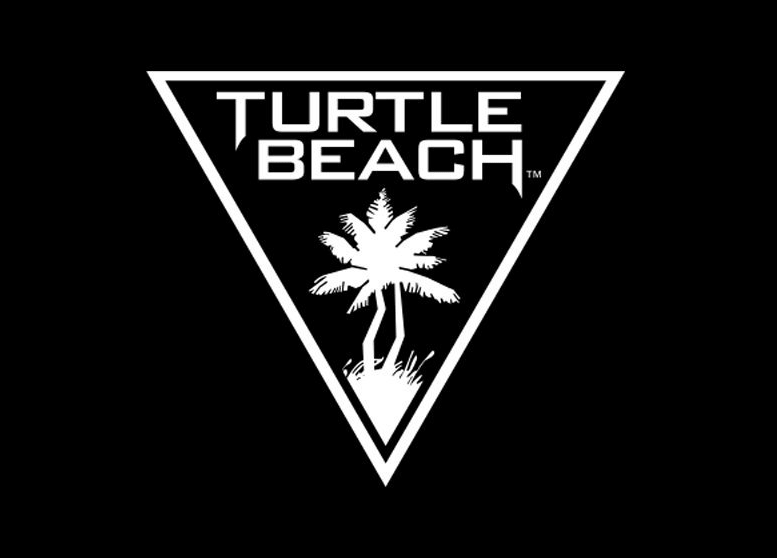 2018 was an explosive year for Turtle Beach shares, gaining over 667.58%. For 2019, the stock is only up 6% so far. Demand will continue to rise for gaming accessories, as games and systems become more and more advanced. If Turtle Beach can continue to innovate and make better products, its shares will more than likely continue to rise. According to Yahoo Finance, the tech stock is currently trading at $14.85 a share, down -$0.22 (-1.46%). 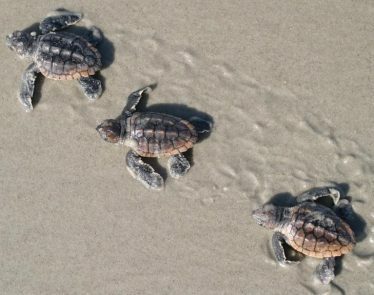 Turtle Beach Shares are Booming – Is it Time to Buy? 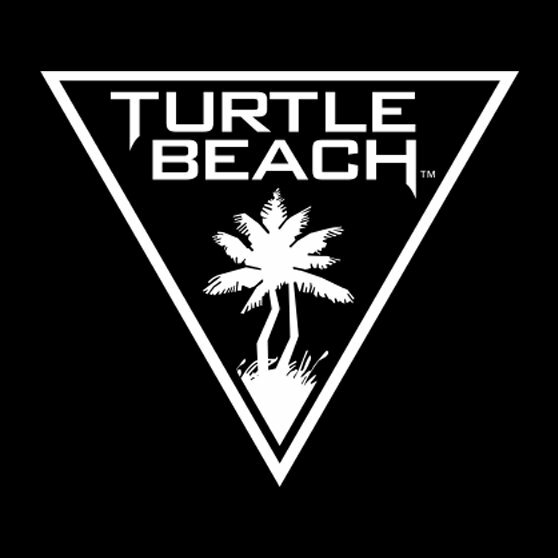 Turtle Beach Corp shares have skyrocketed after the company released its first-quarter results on Wednesday. 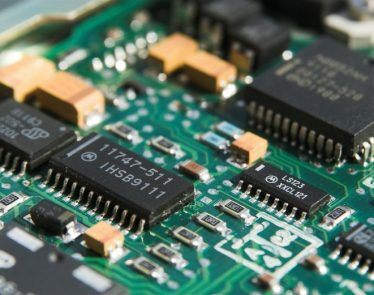 Computing company One Stop Systems (NASDAQ:OSS) saw a boost in its tech stock price Thursday after unveiling the first PCIe Gen 4 backplane at this week’s GPU Technology Conference in San Jose, California.